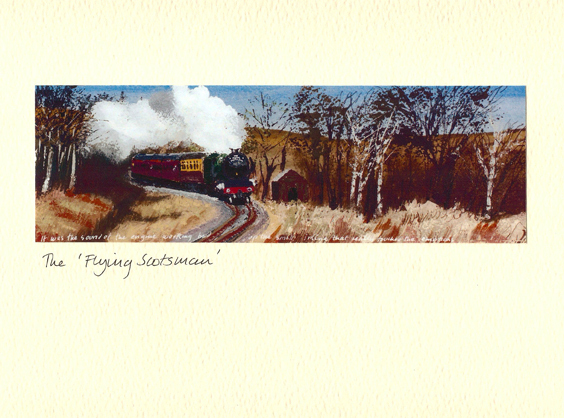 It was a tough call painting the background on location with the vision of the Flying Scotsman in the picture. I managed to catch just the right photo to finish the painting - phew! !